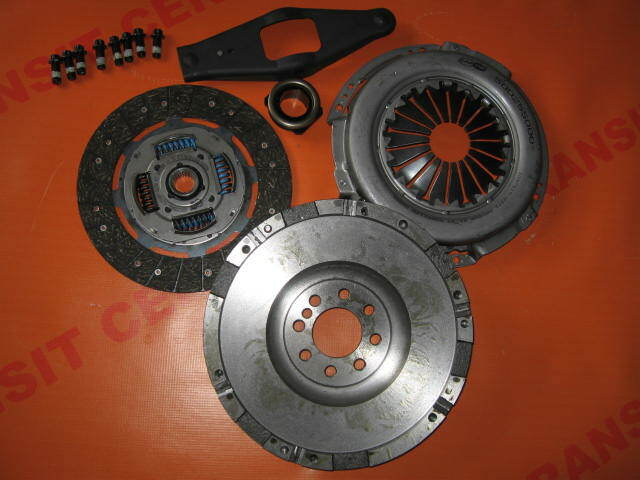 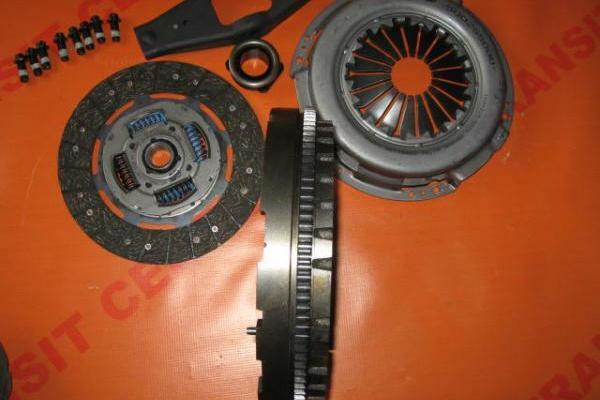 Clutch, flywheel for 2.4 TDCi engine to the Ford Transit 2000 - 2006. 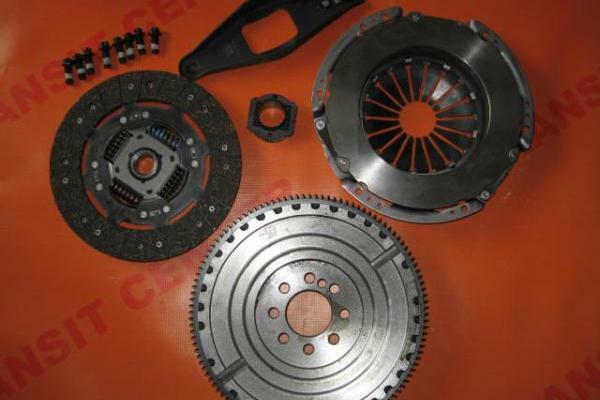 Clutch and flywheel was manufactured by BSG 2.4 TDDI 90-hp, 120-hp and 125-hp. 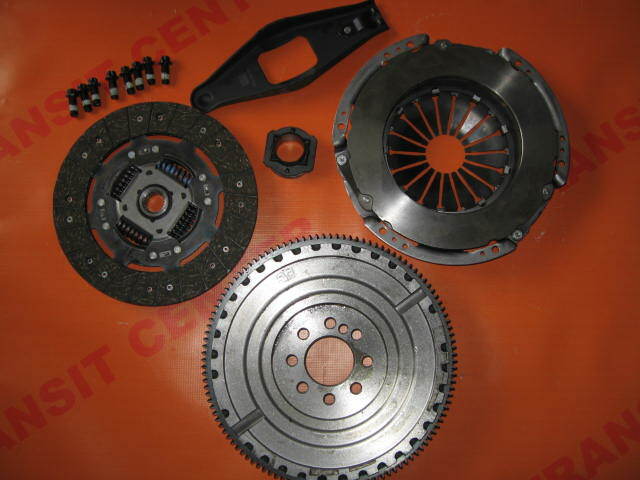 Clutch flywheel single-mass. 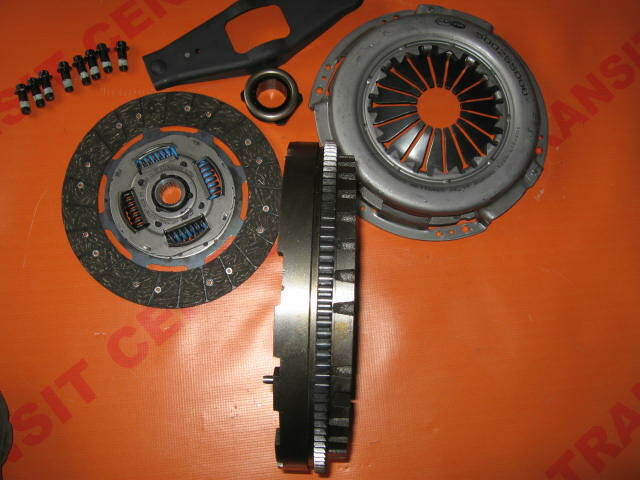 This kit is a replacement clutch with dual-mass wheel.